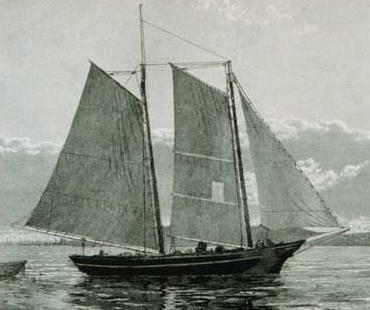 Characteristics: Schooner, built 1854, 76ft long x 21ft beam x 5ft draft. 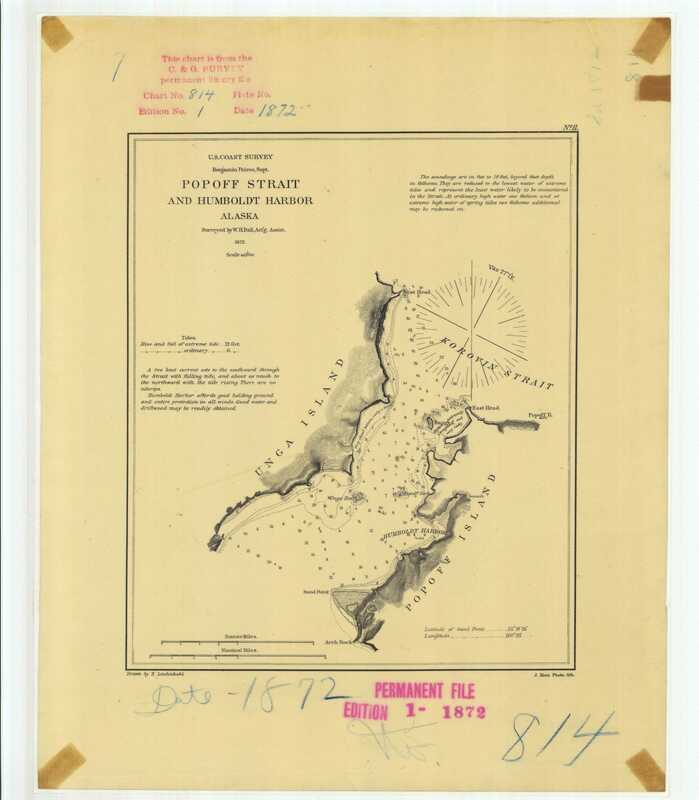 Log Period and Areas of Service: 1885-1872, Pacific coast and Alaskan waters. 1854 – Rounded Cape Horn on passage to West Coast, which included putting into Rio to refit after a disastrous storm in the North Atlantic. September 1855 – Arrived in San Francisco. 1855-1871 – Most of her West Coast service was spent surveying the Southern California-Channel Islands area, with occasional voyages as far north as Washington. 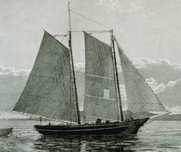 1871 – Carried out C&GS's first reconnaissance of the Aleutian Islands and SW Alaska following the purchase of Alaska from Russia that year. 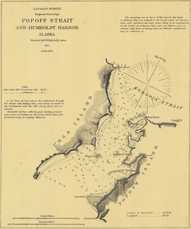 1872 – Surveyed the eastern half of the Aleutians. Decommissioned. Fate: Last mentioned returning to San Francisco in 1872. No further information available.